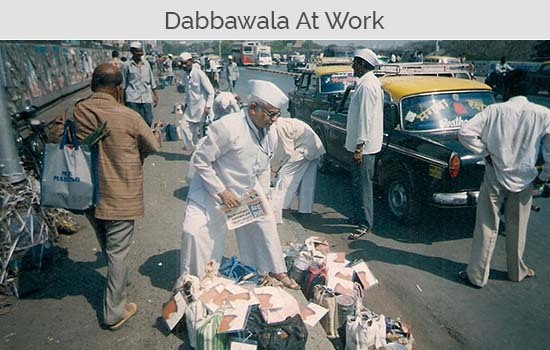 In Mumbai, Those who wants to start dabbawala's Service will need to give all detail information about him/her. 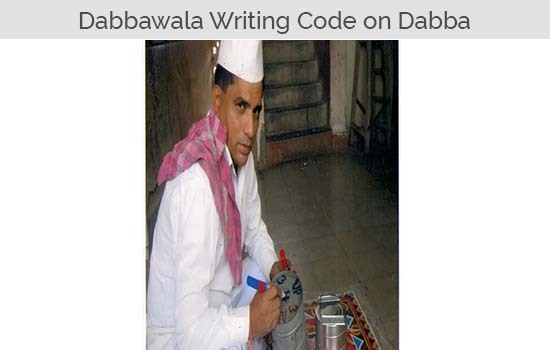 Dabbawala will reach you within a day. 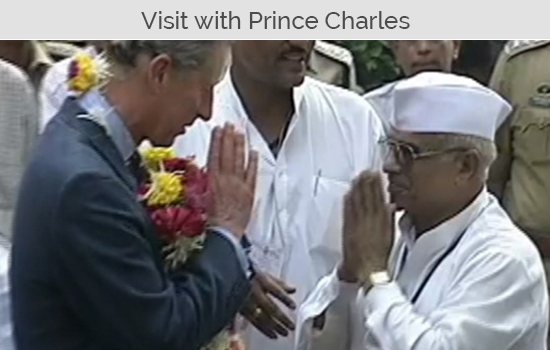 The service was born during the British Raj in 1890’s out of sheer necessity. With more and more migrants of varying communities reaching the big city in those days and no fast food culture and office canteens around to calm the hunger pangs at noon, there was a dearth of an effective system that would ensure that home made meals reached the table tops of office goers. While a demand existed, there was a supply of illiterate workers, who had traveled to the big city after agriculture failed to ensure the required sustenance at home. With no education to work as clerks in British homes, but with enough sinew and energy to undertake any hard work, was born the idea of supplying home made food. This demand was met with a steady supply of the same with the emergence of the ‘Dabba Delivery System”. 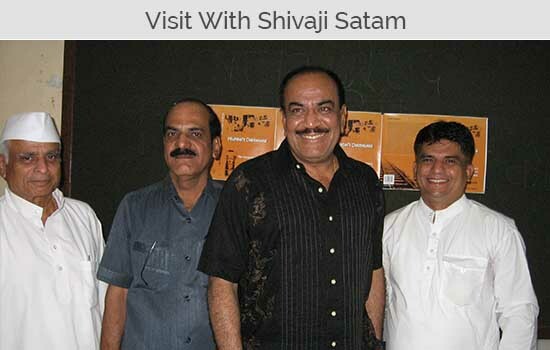 Conceptualized by Tukaram V. Gadade this business started from Gaondevi, Girgaon, the system caught on due its price of 2aanas and its effective delivery system. 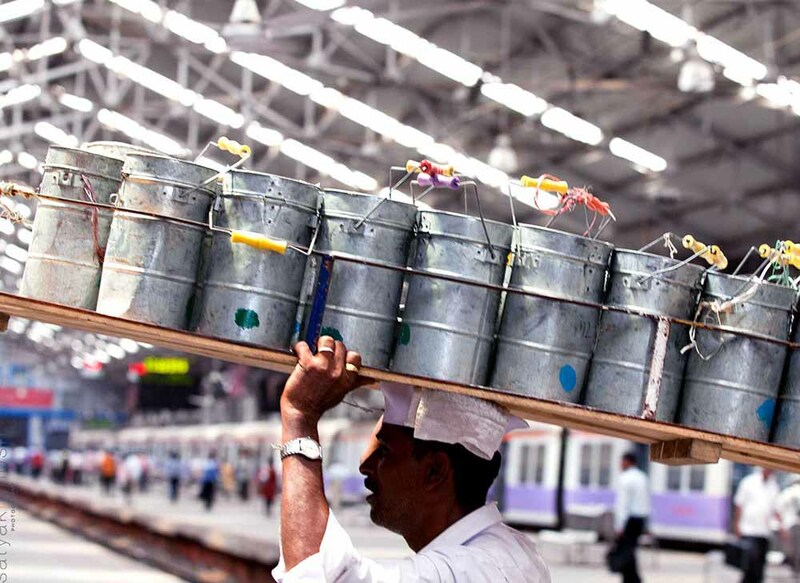 The history of Tiffin box carriers runs parallel to the history of Mumbai’s development. Saddled with growing population in the late nineteenth century, new settlements started cropping up in Mumbai. 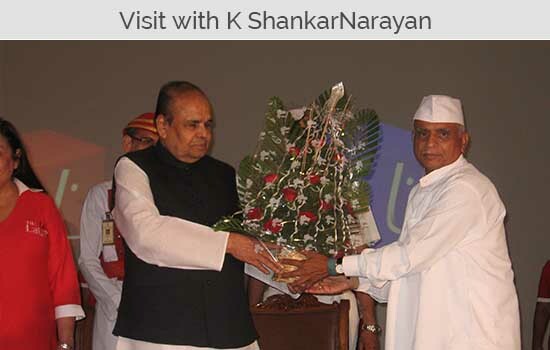 Subhash Talekar is President Mumbai dabbawala association. 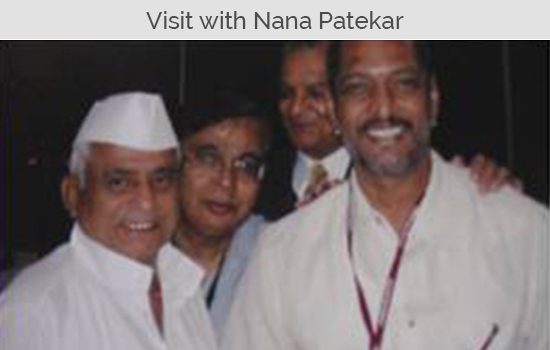 Mr Talekar is also a founder of roti bank and kapda bank in mumbai. Roti Bank means collects all the left over food from small functions, big parties, wedding ceremonies and distribute it to the slum area and poor people. Kapda bank also the same concept like in mumbai people throw old clothes after using for long time. But people who stay in adiwasi areas like palghar, dhahanu, etc dont have clothes to wear in a day to day life. Kapda Bank collects clothes from all over mumbai and distributes in adiwadi areas. 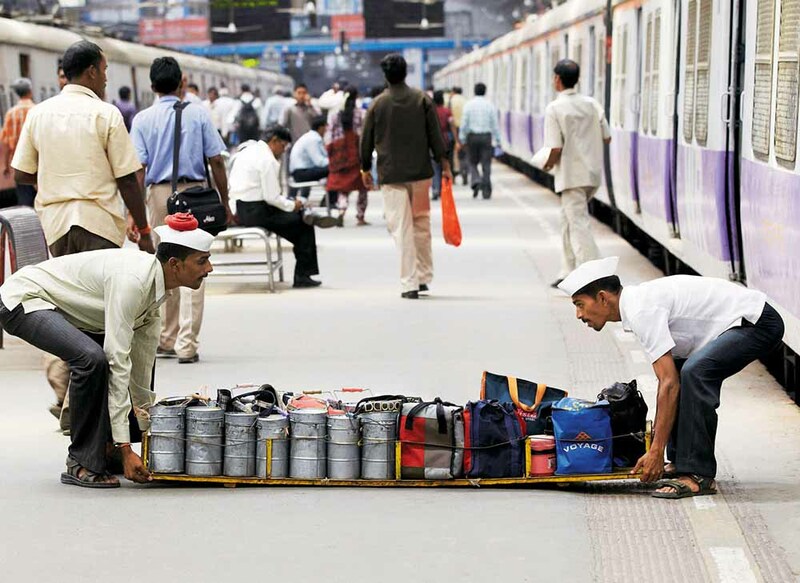 Dabbawalas provide food delivery in 3 hours all over mumbai. Using this concept Dabbawalas have started the new app "Papers and Parcels" with using new technologies to deliver your parcels on that day itself. 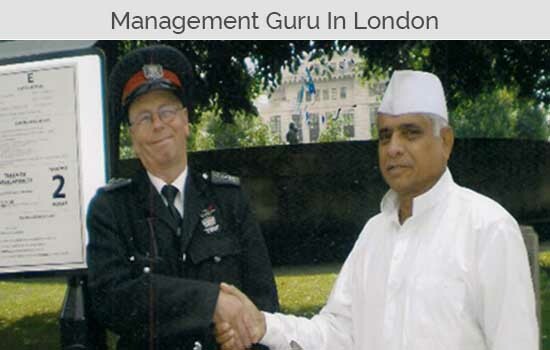 Talekar and his colleagues provide these services without any cost. You can contact them for more details. In 1890, a Parsi Banker working in Fort branch employed a young man who had come down from Girgaon to fetch his lunch every afternoon. The charges were approximately 2 annas. 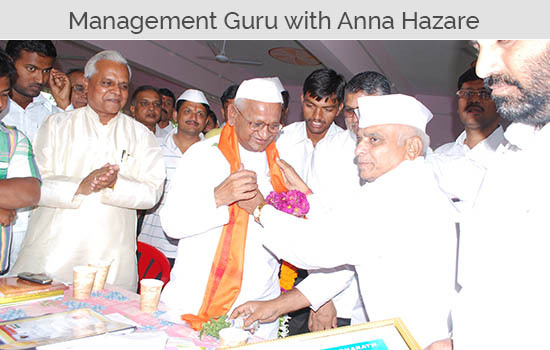 Business picked up through referrals and soon the pioneer Tiffin – carrying entrepreneur had to call for more helping hands from his village. The idea caught on and this inspired many people to become dabba carriers. 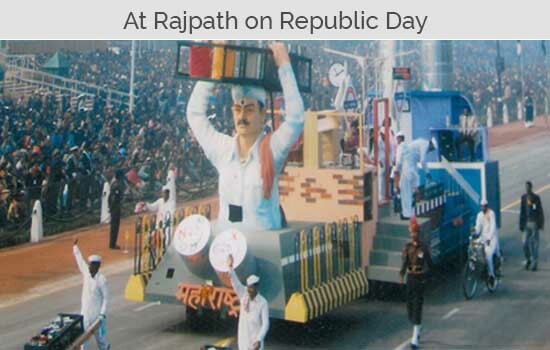 Descendants of soldiers of the legendary Maharashtrian warrior-king Shivaji, dabbawallas belonged to the Malva caste, and arrived in Mumbai from places like Rajgurunagar, Ambegaon, Junnar,13 Maval and Mulashi. 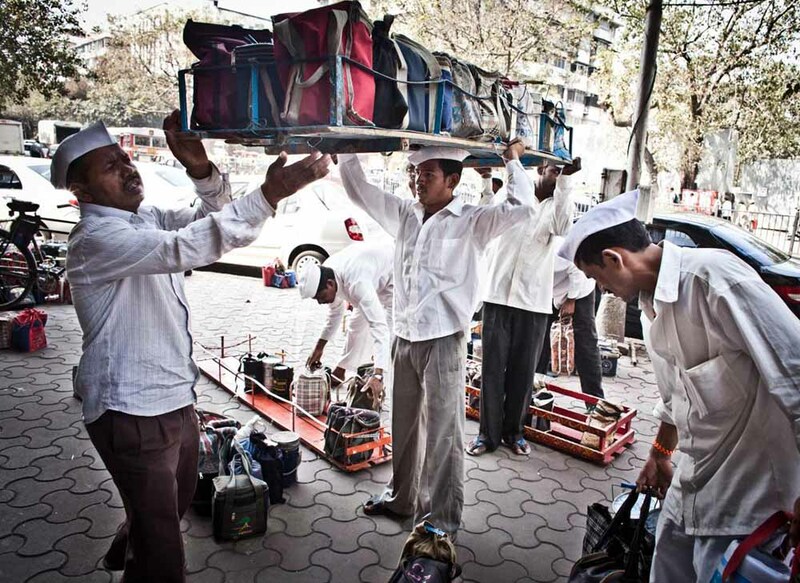 A collecting dabbawala, usually on bicycle, collects dabbas either from a worker's home or from the dabba makers. As we journey down memory lane, I am hit by a sense of nostalgia. I still remember the first day I delivered the dabbas. Although I was still at school, my father requested my help with the deliveries. Needless to say, I was thrilled. It was not until much later that I took the actual decision to enter this occupation and pursue it for the rest of my life. Prior to that I dreamt of working in an office, under a roof, at a desk top. That seemed to be a respectable option to me at that time. When I schooled I also had to work and help my father but I always craved for an office going job. Because of my experience of working with my father, I had the opportunity to get acquainted with people in white-collar jobs. As time passed, I worked with them as a clerk in an office. However, working under someone did not seem to fare well with me. Taking orders and meeting deadlines didn’t seem to appeal as much and I wanted to make my own life, and have my own business. My father’s age was getting the better of him, and he required someone to take over the business. By then I was in my tenth standard. Unfortunately I failed my tenth standard, and had to make a decision to whether I wanted to study further. I decided to quit studying, as I already had a business set up for me. 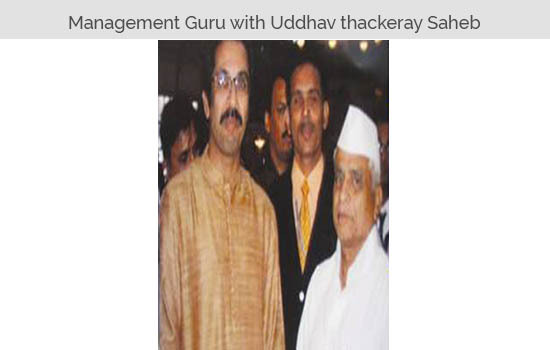 I wanted to put my younger Late Tukaram V. Gadade 6 brother Kashinath through school. He studied till the 11th standard, but destiny had something else in store for him as well. 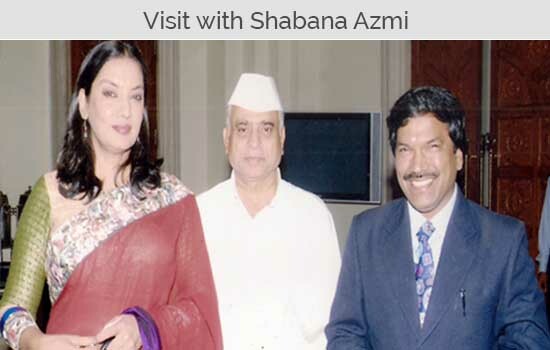 I used to deliver a dabba to a professor at Mithibai College, who gave me valuable advice about my brother’s future. He told me that since my brother was not intellectual, and that there was no educational history in my family, helping out in the family business would do him good, rather than studying any further. I got married in 1965. 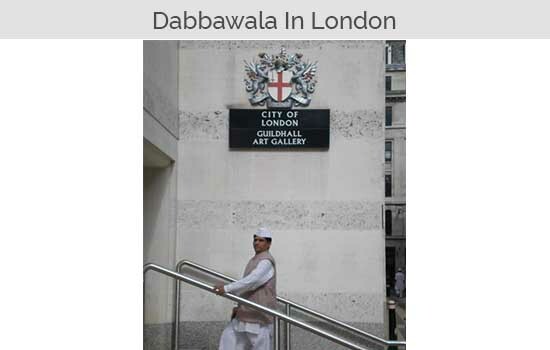 Earlier, during the time I got married, there used to be a practice where the wife of the Dabbawalla usually used to run a ‘khanawal’. A khanawal is a small eatery where you get homemade food at cheap prices. At that time, many people like me used to come to the city of dreams to make a life of their own. They left their families behind to venture into a better, more fruitful life. They were people who had their eyes filled with dreams but very little money jiggling in their pockets. Those were the kind of people, who would come to these khanawals for food. My mother used to run one and my wife helped her with it. When I had my first child, my first instinct was that I should let him study. I wanted to enroll him in an English medium school and have the privilege of achieving the things I had only dreamt of. However, handling the finances was hard, and I decided against sending him to school. There are so many things I don’t know, and so many things I will never know now. I do regret that sometimes. That is the thing about being in such a business; life just keeps passing by. There is no change and no different perspective. But I am a content man. I just wanted my children to have what the other kids had. My children eventually went to a Marathi medium school. My elder son Arvind is a B. com. and Late Laxman G. Talekar 7 my younger son Subhash is a B. A. Both my daughters-in-law are graduates, so what I could not do, I made sure that my children did. 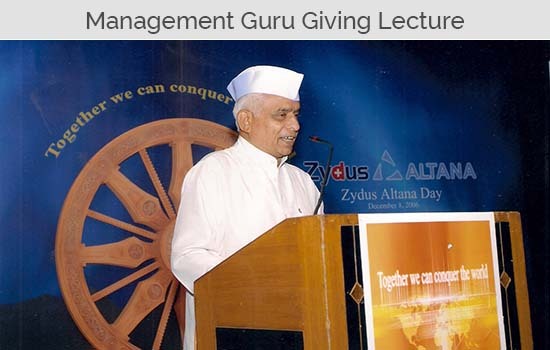 What the dabbawallas have to say about being ‘management gurus’ “Out of 5000 Dabbawallas, about 85% are illiterate and the remaining 15% are educated up to 8th grade. This way we are not well qualified to teach anyone or for that matter deliver any lecture. In fact we need quality education.